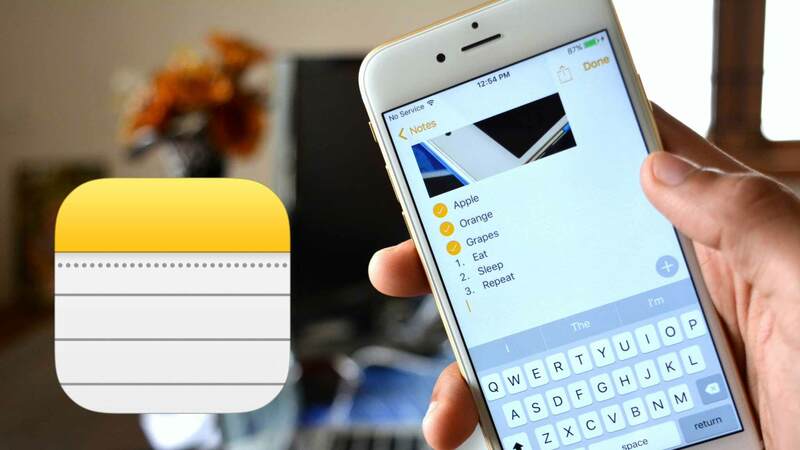 Wondering about how to extract text messages from iPhone backup? 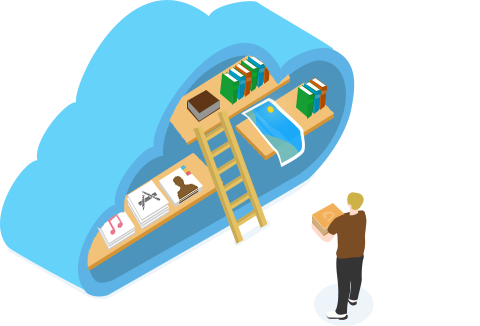 Read this guide to see how to extract messages from iTunes backup and iCloud backup with ease. 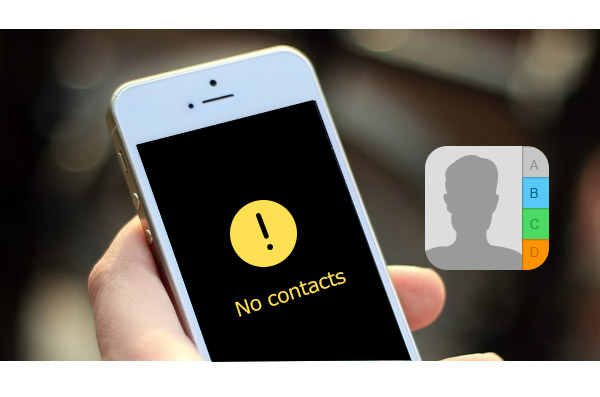 Go to download and install PhoneRescue to get back deleted or lost messages on iPhone after reading this guide on how to extract text messages from iPhone backup. Most of us send and receive messages everyday. It gives us a convenient way to communicate with other people. We send messages to families to tell them the time we go home and receive messages from friends about their interesting things. The messages mean a lot to us. However, we may lose these important messages in some cases because of mistaken deletion, failed iOS upgrade, or other unexpected reasons. 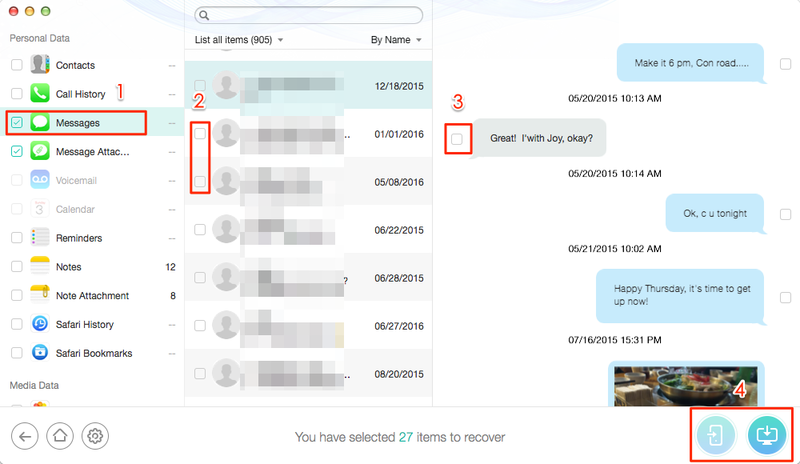 You may want to recover these lost or deleted messages as soon as possible, but don’t know how? Generally, the Apple Experts will suggest you restoring your iDevice with iTunes or iCloud backup. But you must know that once you choose to restore your iDevice all the present data of your device will been replaced by the backup. That means you will lose some important things you treasure a lot. Is there any other way to directly extract messages from backup without restoring device? 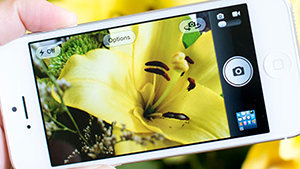 Absolutely, in this post we will recommend you an efficient iOS & Android data recovery product – PhoneRescue. With PhoneRescue – iOS Data Recovery, you can extract text messages from iTunes and iCloud backup selectively and you do not have to restore your device. Now, let’s have a brief comprehend about this amazing product. PhoneRescue – iOS Data Recovery is an easy-to-use iOS data recovery tool that can recover the most important 22 types of iOS content, such as messages, contacts, photos, notes and more. 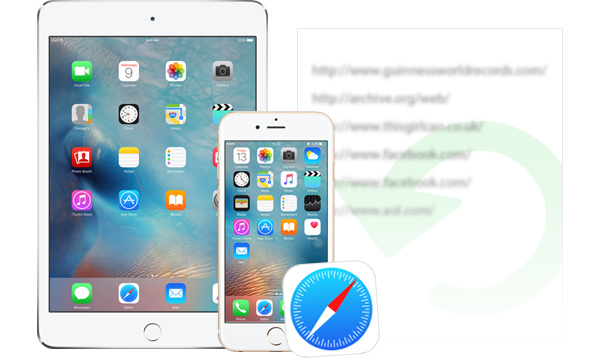 It can retrieve lost or deleted messages directly from iDevice or extract them to computer from iTunes backup or iCloud backup. You can also preview the messages before extracting them and select the messages you want to extract. More than anything, you can save messages to HTML format. 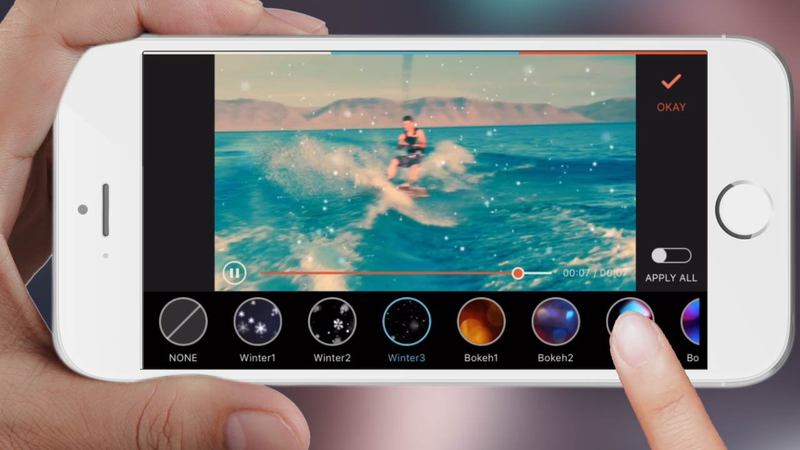 So why not download and have a try? Next, we will give you a detailed tutorial about how to extract messages from iPhone backup. 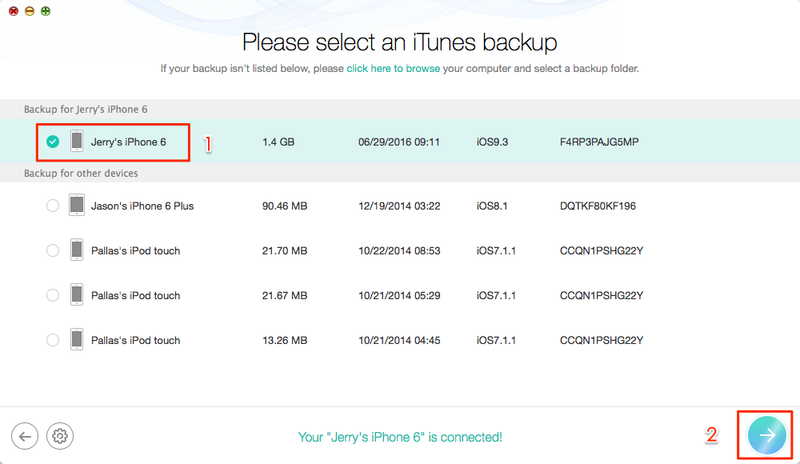 You can just follow us to extract text messages from iTunes backup or iCloud backup. Requirements: your iPhone or iPad, one USB cable, computer, PhoneRescue – iOS Data Recovery. 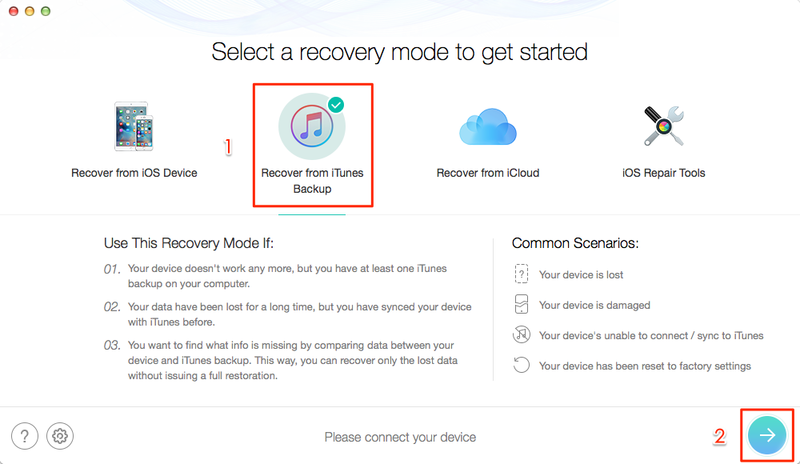 Step 1: Go to the download page of PhoneRescue and click PhoneRescue – iOS Data Recovery to download on your computer > Click on "Recover from iTunes Backup" and click forward button to get all backups on your computer. Step 2：Select one iTunes backup and go to next to scan content on it. Step 3: Preview and select messages you want, and extract them to your device. Note: When extract messages from iPhone to computer, you can save messages to HTML or TEXT form on your computer. 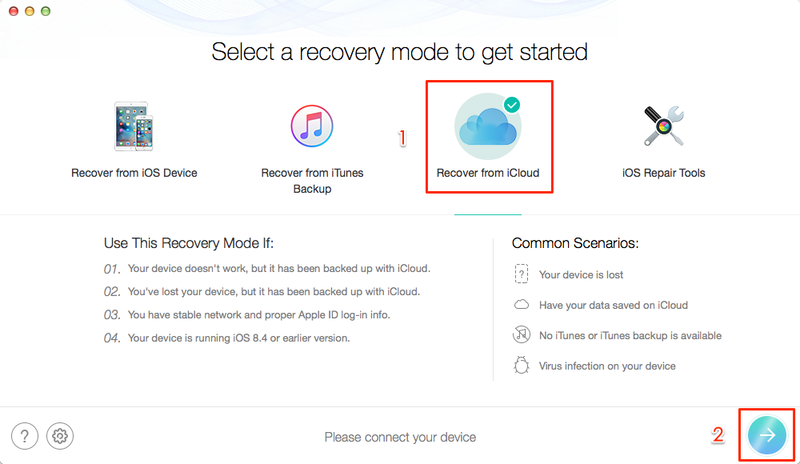 Step 1: Launch PhoneRescue – iOS Data Recovery > Choose "Recover from iCloud" and go forward. 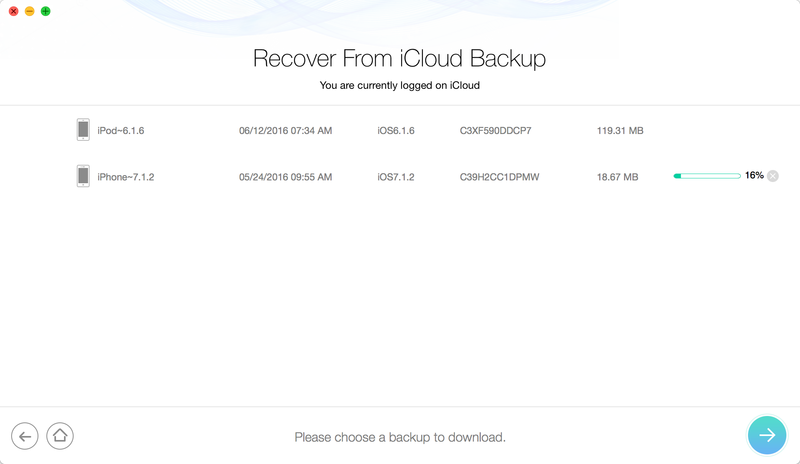 Step 2: After logging into your iCloud by using Apple ID and password, you can select any backup, download it and then click forward icon to scan data in it. As you can see, PhoneRescue – iOS Data Recovery can help you extract text messages from iPhone backup easily. If you also want to recover deleted or lost call history, photos, contacts or notes, it can help you make it with a few clicks. For this guide, if you have any other question or have any problem when using PhoneRescue – iOS Data Recovery, please feel free to leave a comment in the comment section or come back to contact us via email.